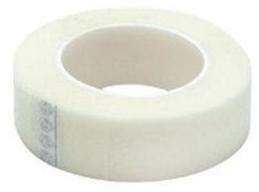 Adhesive tape for taping down the bottom lashes during the lash procedure. 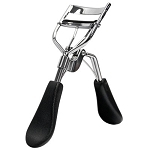 It can protect your skin around eyes from contacting by the eyelash glue when you are in the process of eyelash extension. Keeping the bottom lashes from adhering to the top lashes.